How many hours do you waste each week trying to find papers and information like manuals and receipts? 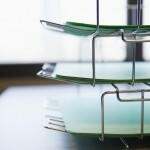 Decrease your stress by implementing these expert must-do filing systems for keeping the home-office organized. 1. Have a suitable filing cabinet. It makes little sense to have various crates and caddies holding your papers, which can tend to make it difficult to file and retrieve papers easily and quickly. 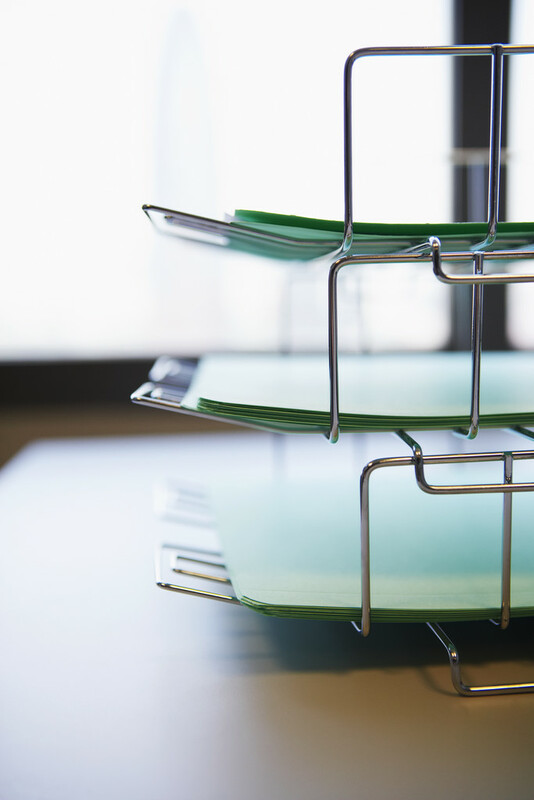 Most filing cabinets have either two or four drawers, are vertical with about 25” deep drawers, and can hold a lot of papers. Get what will allow you to put all your papers away with a little room to grow. 2. Files should be put into hanging files with tabs that denote what each contains. 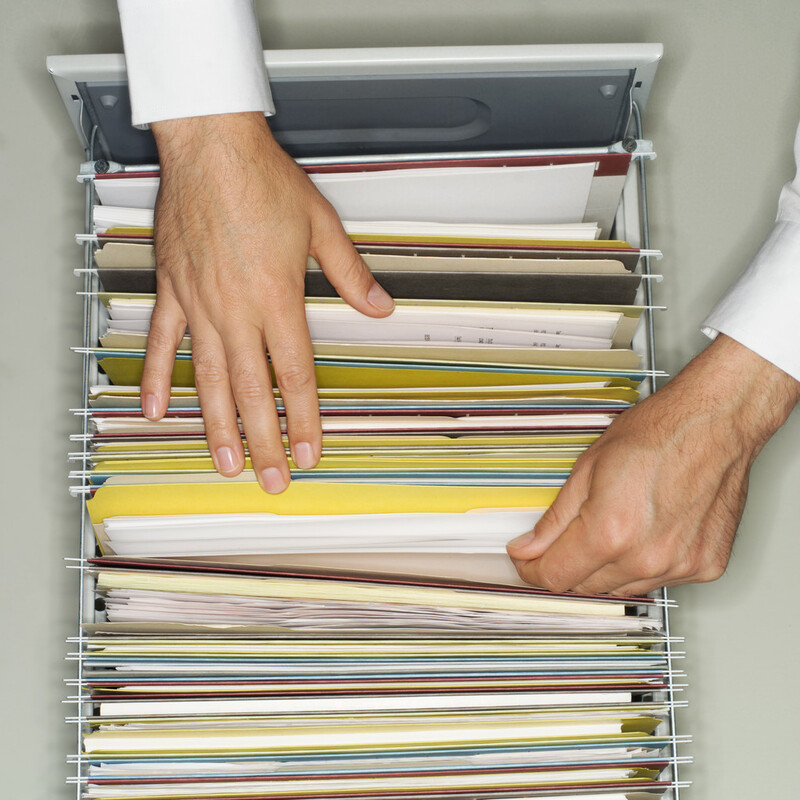 If you simply shove your papers into manila folders and then put those into a drawer in alphabetical order, you haven’t made a logical system. This concept only ends up getting papers put away, but are not very accessible later on. Make categories that make sense for your needs and adjust accordingly as your business and life changes. 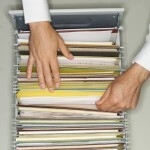 Before organizing, know what it is or where it is that you will be focusing. To just begin willy-nilly often ends up leaving a bigger mess than which you started. Go through the entire house and list areas room-by-room. Be specific: kitchen counter, dining room table, under table, pantry, cutlery drawer, etc. Break the project into small, doable tasks that you can check off your list. If you find you have been saying, “I need to organize this” and yet you never get around to it, chances are without scheduling it as an appointment with yourself, it won’t happen. Just like exercising: you need to plan and schedule this for it to become part of your regular day. If you have a very long list of organizing tasks, then you would be best off scheduling time daily to address it. I encourage clients to schedule 30-45 minutes each day. 4. Get rid of unworn clothes. It’s probably time to do a wardrobe assessment. Try items on and see what still fits, looks good, makes you feel good and is in style. 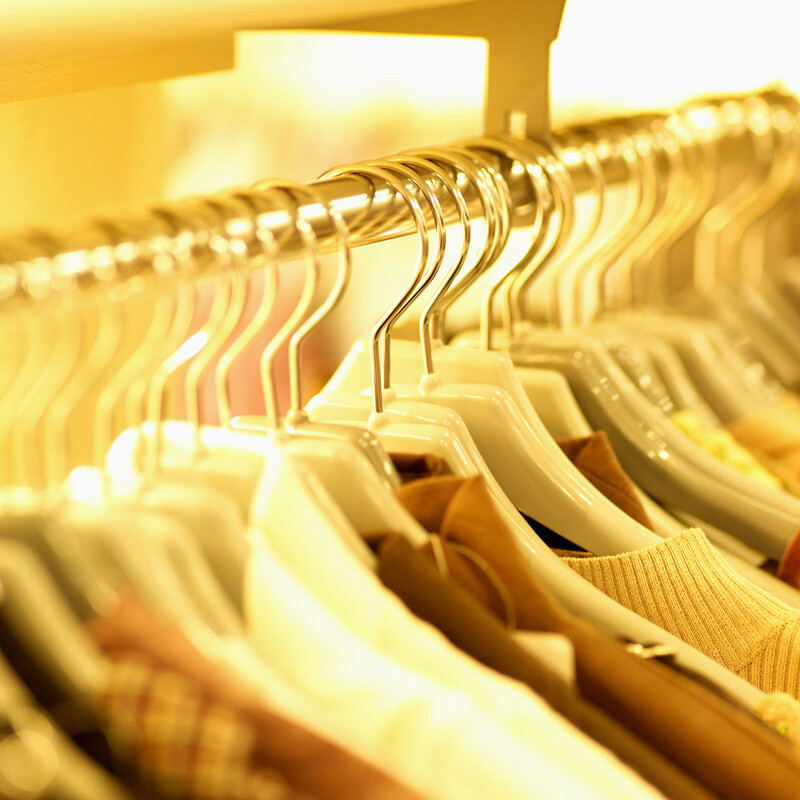 Be realistic about how many different sizes of clothes you need to hold onto. Chances are if you have been a size for a few years, you won’t be changing drastically anytime soon, and if you do, you will probably want new clothes anyway. Let go of the ones you aren’t wearing. 5. Schedule a donation pick-up within 48 hours of organizing. So many times, a client gets things bagged or boxed only to have the stuff sit around in corners for days or weeks. Plan for your give-aways to be removed promptly. Afraid you will go back through your bags and boxes? Use opaque trash bags. If one of your resolutions is to “get organized” for the New Year, then it’s time to put things in order to improve efficiency. Time is one thing we don’t ever seem to have enough of, so by gaining control over your systems and your belongings, you can regain precious time often wasted on looking for lost items. Need I say more? People have too much “stuff!” This is a time of year when we have just gotten through the holiday season and received gifts, contributing to more things in our homes. Toss anything that’s broken, chipped or can’t be fixed. Donate items that no longer have a use or place in your life. 2. Envision your ideal space. Sometimes people have a hard time deciding what to throw out. If you turn things around and look at it from a different perspective, try asking yourself, “What do I want in this space?” For example, your bedside table drawers could be so stuffed, you can hardly open them and end up piling things on top of the table. Clear everything off the surface and inside the drawers and then put back only what you want and need. 3. Take a few minutes to put things where they belong. Think about when you first walk in the door to your home. Do you have a place for kids to put their backpacks, coats, boots, etc. as well as your own coats, bags and keys? If everyone in the household can take 5 minutes to put things away where they belong, then they will be there when you need them. It will be much easier to get back out the door when it’s time to leave instead of searching for missing hats, gloves and keys! Remember, you don’t need to tackle everything at once, so start with one small project at a time.